A microcurrent face lift is a non-surgical, non-invasive cosmetic technique that safely and effectively improves the health and appearance of the skin. The signs of aging are greatly reduced, while skin tone and elasticity are dramatically improved. 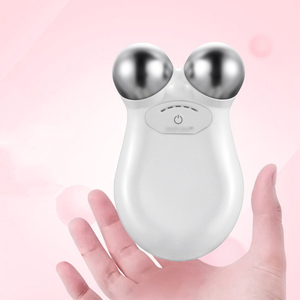 By conveying bioelectric current into skin,it can resolve the fatty acid,restore elastic of the skin. 2.Loosen and remove oil, dirt and cellular debris from follicles for cleaner, healthier skin. 4.Aid in penetrating skin care products deep into the skin. Less product is required, and it is more effective as it penetrates and acts deep within the skin. 3 YRS Changsha ZOR Trading Co., Ltd. Accelerate the blood circulation of the capillary vessel and enhance permeability of the cells to make the nutrient deliver to skin and muscle tissue more effectively. 2). 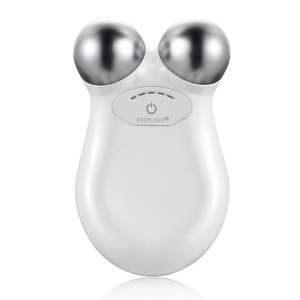 The micro-current generated by this apparatus can penetrate into the deep layer of the skin to replenish water so as to restore you a moist, smooth and delicate skin. 3). 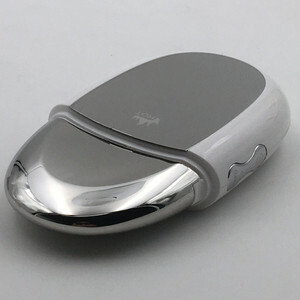 Micro-current can push the electric power to stimulate subcutaneous tissue to repair skin elastic fiber and collagenous tissue so as to extend and fade wrinkles. 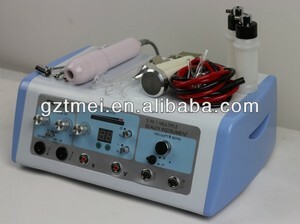 Alibaba.com offers 6,347 microcurrent face lift machine products. About 50% of these are multi-functional beauty equipment, 14% are rf equipment, and 14% are other beauty equipment. 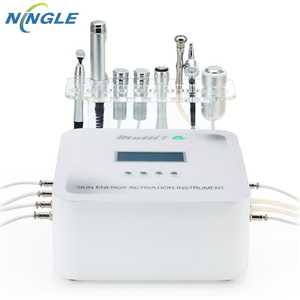 A wide variety of microcurrent face lift machine options are available to you, such as multi-function beauty equipment, rf, and laser. You can also choose from free samples, paid samples. 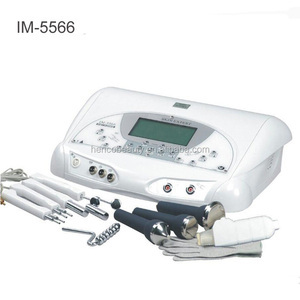 There are 6,347 microcurrent face lift machine suppliers, mainly located in Asia. 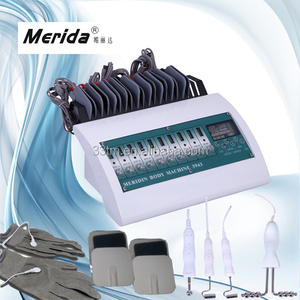 The top supplying country is China (Mainland), which supply 100% of microcurrent face lift machine respectively. 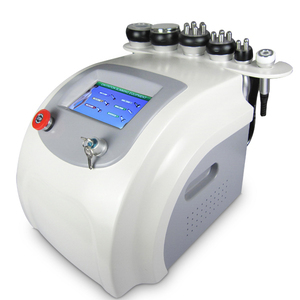 Microcurrent face lift machine products are most popular in North America, Western Europe, and Eastern Europe. You can ensure product safety by selecting from certified suppliers, including 925 with ISO13485, 888 with Other, and 279 with ISO9001 certification.